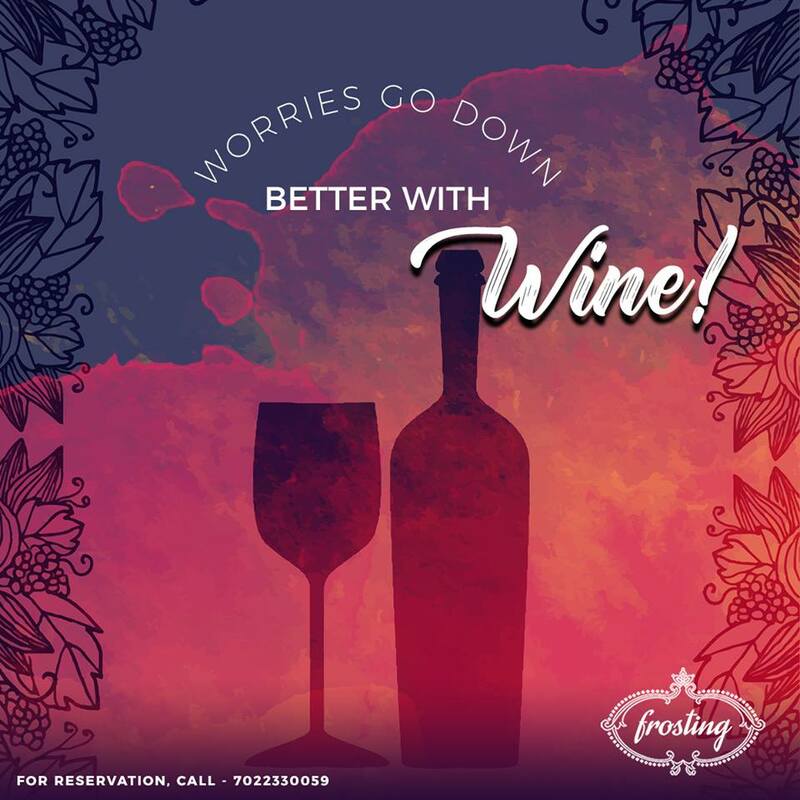 Raise your hands, your glasses, warm your soul and set your spirits high, with our refreshing delights! 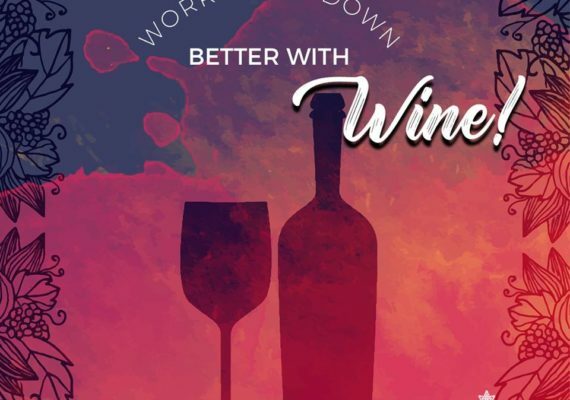 Come on in and kick your stress out with some relaxing #wine at the Frosting café! 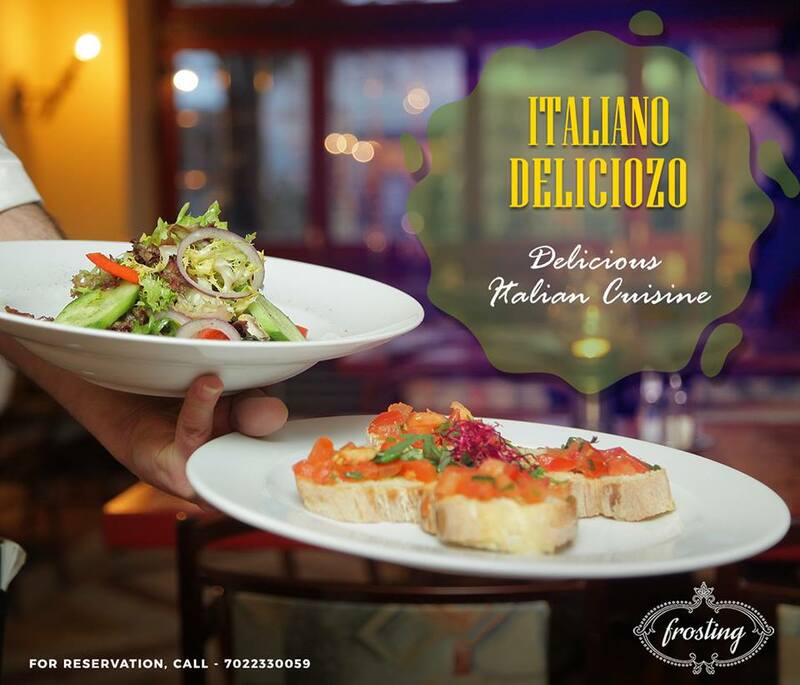 Enjoy a genuine #Italian meal at Frosting café. 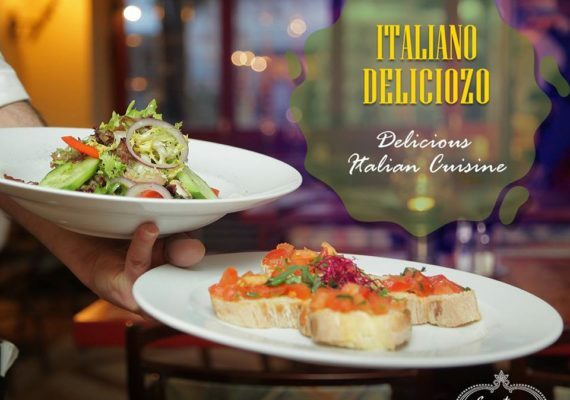 It’s more than just a meal, It’s an experience. 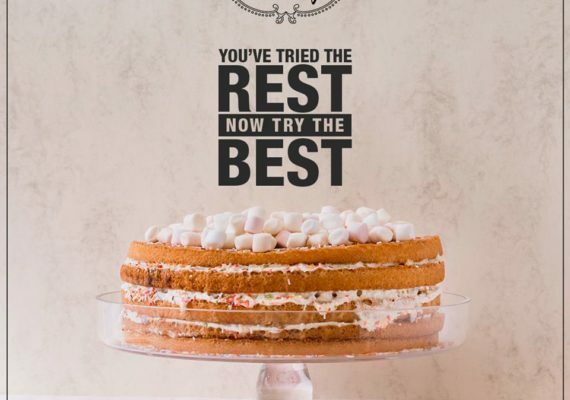 Once you get your hands on it, there’s no looking back because it is that delicious. 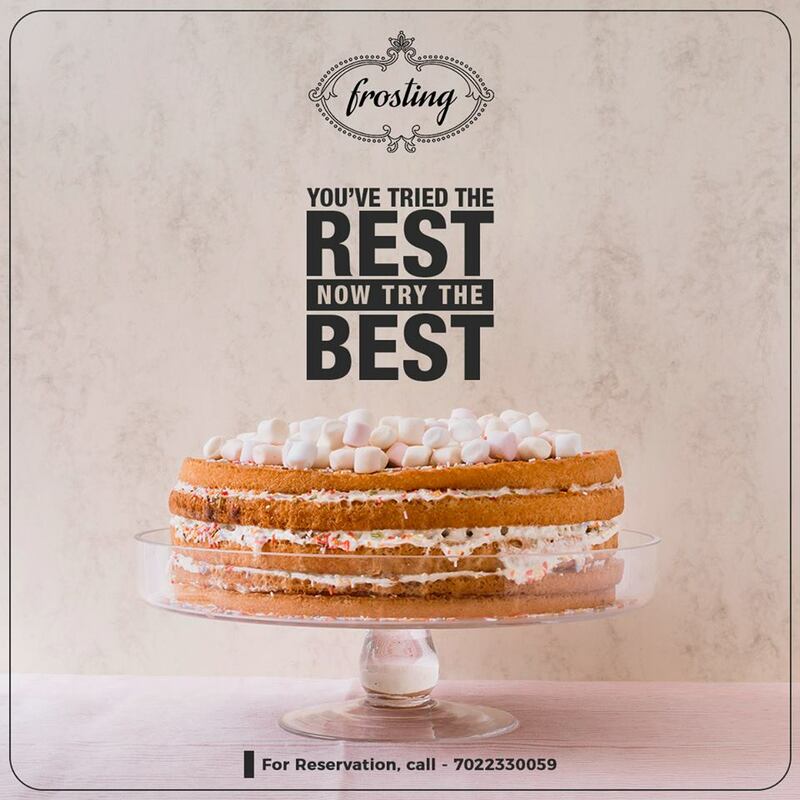 Treat yourself with an exquisite range of #Cakes only at Frosting.